We all use our senses to explore and make sense of the world around us. For children sensory play offers specific experiences that are designed to encourage this exploration. Sensory play is an holistic activity – that means that it offers lots of opportunities for children to practice and develop a whole range of skills while playing with the one activity. Sensory play can help develop complex thinking skills, language skills, fine and gross motor skills, social skills and creativity. But best of all, sensory play is lots of fun! It’s usually easy to engage our children’s sense of sight, hearing, smell and taste, so sensory play often focuses on the sense of touch, but you don’t have to limit it to that. Many sensory activities engage more than one of the senses at a time. Often when we think of sensory play ideas we think of creating fancy activities that take a long time to set up and are messy, but sensory play doesn’t have to be difficult! There are lots of fun and easy sensory play ideas. You can set up lots of easy sensory play ideas in just a few minutes, with items you already have at home, or that are cheap and easy to buy. 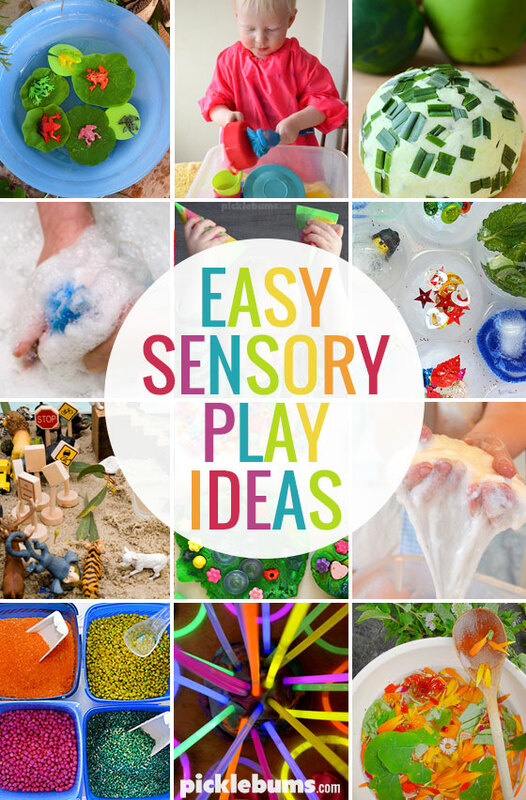 Try one of these easy sensory play ideas. Water is the easiest sensory play item, and it can be used in so many ways! 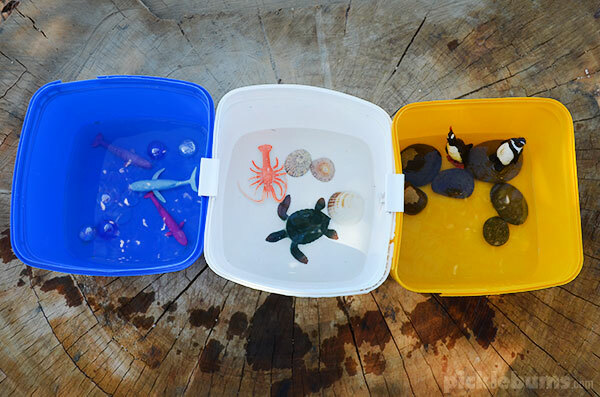 You only need a couple of inches of water in the bottom of a tub to have fun and keep the mess to a minimum, or set it up outside! Try one of these easy water play ideas. Get the kids to wash the dishes. Set up a little frog pond in a bowl. If you don’t have a water table try one of these easy alternatives. Freeze some cool things into ice blocks for extra water play fun. Shaving cream is a little messy, but cheap and instant. Try this shaving cream and bubble wrap activity. Give the kids some soap water and sponges and they can make a tub of bubbles. Buy some soap flakes from the supermarket and try this super easy slime recipe. Or make some soap foam – check out this video that shows how easy it is. Digging, scooping, building and playing with sand or dirt, or other mediums is great fun. You can set up a sandpit (sandbox) outside or just offer your kids a patch of dirt to dig in. Or bring it inside in a tub or tray. Build a river in the sandpit, or garden. 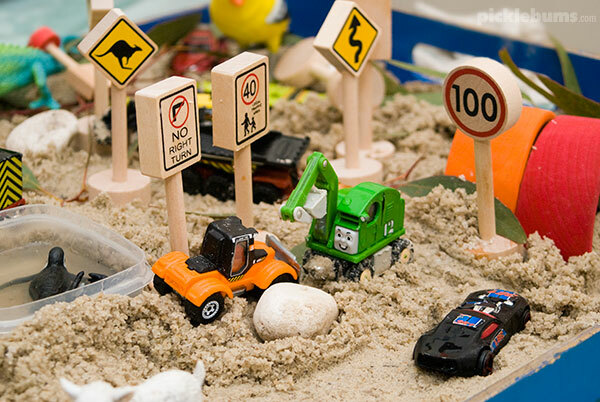 A thin layer of sand on a tray or in a tub means you can bring sand play inside easily. 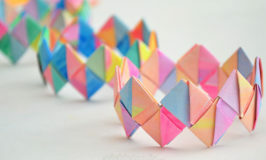 Good old playdough, it’s easy to make, or cheap to buy and you can do so many things with it! If the mess bothers you, set it up in a shallow tub or on a tray to contain the ‘crumbs’ or play outside. Find our easy microwave playdough recipe here. 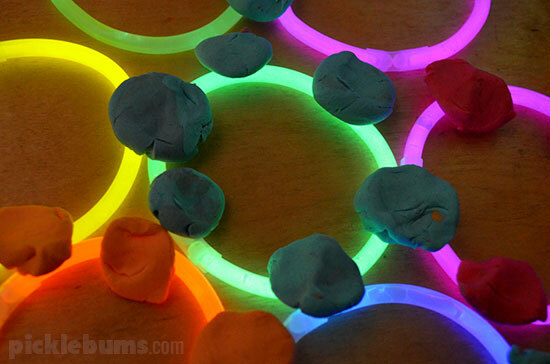 Add some glow sticks to the playdough and play in the dark! 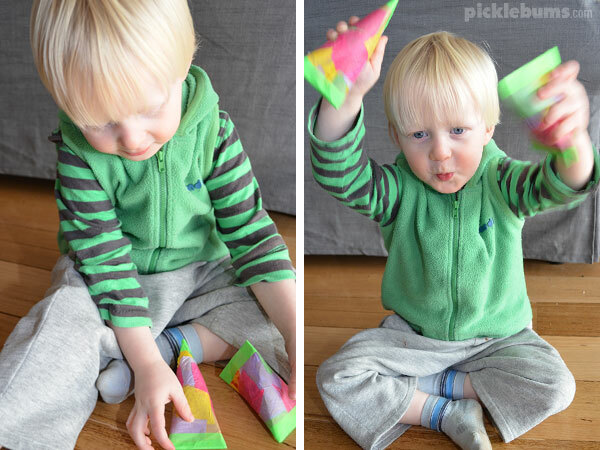 Try one of these simple play dough set ups, or one of these easy ideas. 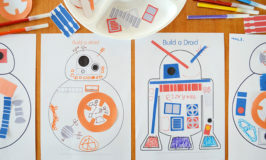 Try one of our printable playdough mats. You’ll have to order some water beads, so they are not all that easy to get your hands on, but they don’t cost much, they are reusable, and they are awesome! Just chuck them in a tub and add a bit of water! Add some scoops and containers for fine motor play and sorting. Add some spoons and bowls for some pretend cooking. Or pop a plastic marble run into the tub and race the water beads! The easiest way to engage your kid’s sense of hearing is by turning on some music, or even better, making your own music! Turn on one of these kid friendly songs and dance! Try making some easy music shakers and playing these simple music games. And easy way to engage the sense of smell is to add scent to other sensory activities. 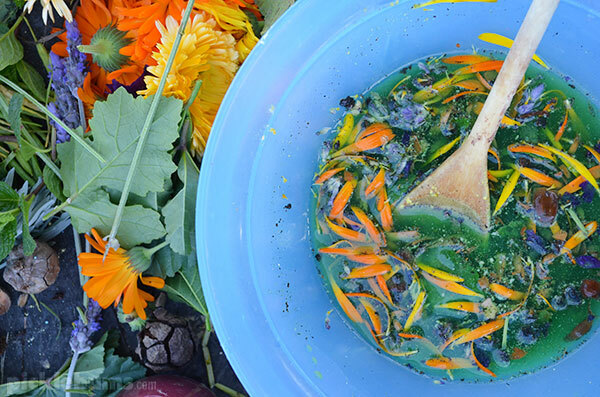 It’s easy to add spices to play dough or some essential oils or essences to other sensory play experiences, or even just add a few drops into the bath. Make some no-cook peppermint play dough, or try this lemon scented dough. Do you set up sensory play activities? Or does it feel just too hard sometimes?